Yes, we’re still ICS—now housed under our larger unified parent brand—Everidge. 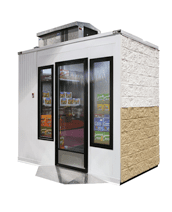 ICS—with its strength as a maker of the true one-piece, outdoor walk-in freezer or cooler—has combined with other premier brands, available now from Everidge with our best-in-the-business customer service guarantees. 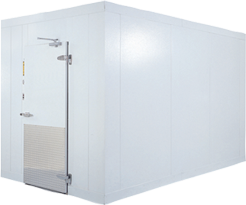 Everidge is proud to continue providing your high-quality, affordable, and customizable refrigerated solutions. Learn more about the other products under the ICS brand by clicking the links below.